A membrane made up of block polymers has the customizable and uniform pore sizes needed for filtering or recovering particular substances from wastewater, researchers say in a review published in npj Clean Water. Some parts of the world have an increasing need to generate drinkable water from wastewater due to excessive chemical discharge into typical water sources or lack of rainfall. 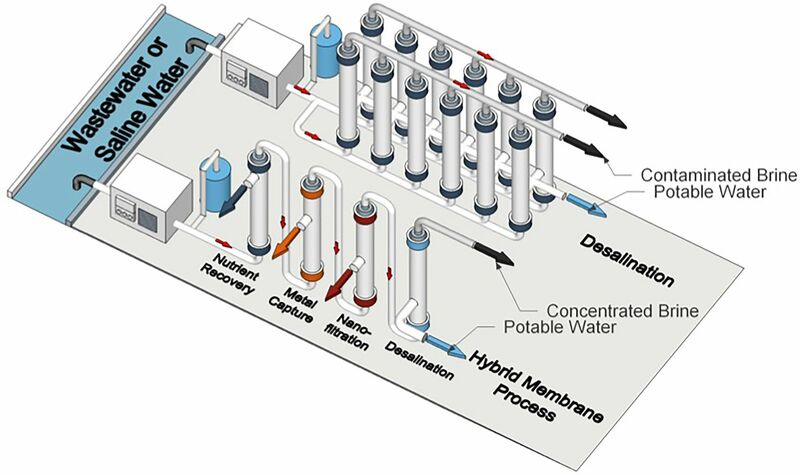 Researchers from Purdue University and the University of Notre Dame believe that a block polymer membrane could not only improve desalination and filtration of wastewater, but could also be used in forthcoming hybrid water treatment processes that simultaneously recover substances for other purposes.